There is good news and bad news in the mortgage industry. The good news is that the rate at which homeowners lag behind on their mortgage has slowed down for the third consecutive quarter. The bad news is, the delinquency rate has hit another record high overall. 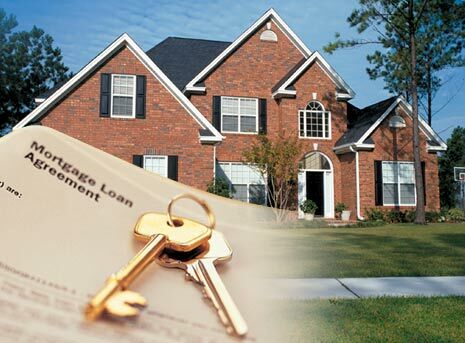 For the third month ending September 30, it is estimated that 6.25 percent of mortgage loans within the United States were 60 days or more past the due date. Based on the TransUnion finding, the figure is up 58 percent from 3.96 percent just last year. This figure is quite alarming because being overdue for 2 moths is usually the initial step towards foreclosure since the amount of money necessary to keep up is beyond the capability of most families to save. The increase from the second to the third quarter wasn’t as high as the 11.3 percent rise during the first to the second quarter though. In addition, it is a lot lower than the 14 percent leap in the quarter before that. The slowing rate of delinquency is seen as a positive sign. However, the fact that there are still too many foreclosures out there shows that the industry is still problematic. According to F.J. Guarrera, the TransUnion VP for financial services, the firm doesn’t expect the figure to improve until the middle part of 2010. It is also important to note that certain areas are hit harder compared to others. For example, Nevada has the highest rate of delinquency at 14.5 percent which is up from 7.7 percent last year. Another struggling area is Florida with a delinquency rate of 13.3 percent. There are two factors that need to be resolved before mortgage delinquency rates goes down to a manageable level: unemployment and home values. Unless these two crucial aspects are improved upon, delinquency rates will take longer to resolve.